Welcome to the official Fourerr blog! First of all, I would like to say a big welcome to all of you that have been using Fourerr for a while; I hope that you are having great micro-job success. 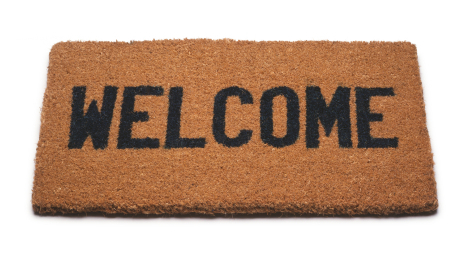 Secondly I would like to say hello to all of you newbies that have only recently signed up to Fourerr. This blog is here to help you make the most out of your time on Fourerr. Perhaps as a seller, you are struggling to get people to buy your gigs. Or maybe you are a buyer who is finding it difficult to get the perfect candidate to complete a job. This blog is designed for you, the Fourerr community and it is here to answer your questions, hand you advice and perhaps provoke the occasional smile. 1 Comment on Welcome to the official Fourerr blog! wow…fourerr rocks….got an order within day i joined it….